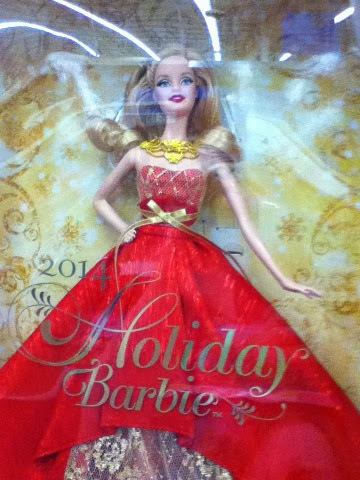 I was searching for new releases and came across pictures of the 2014 Holiday Barbie and she is gorgeous. 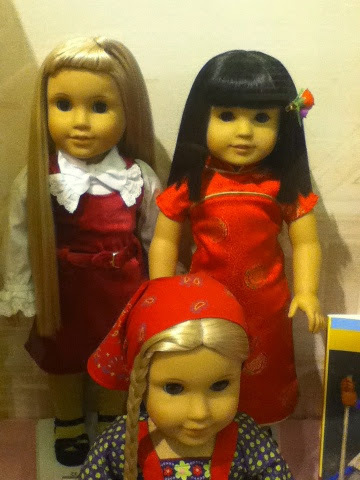 I love her red dress with the gold accents and I can't wait to add her to my collection. American Girl Ivy has officially Sold Out, and so has her accessories. As of today the only pieces of her collection available are her New Years Dress and her Rainbow Romper. I'm not surprised that Ivy sold out first. Who do you think will be next?